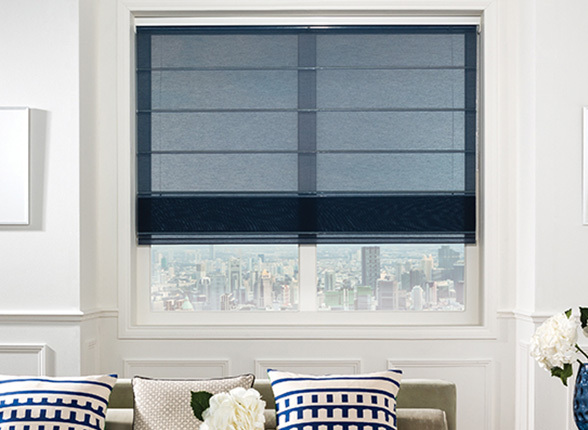 The Universal roman blinds collection is a luxurious window dressing that will transform any interior design scheme. This sumptuous range combines the subtle textures of a soft fold furnishing fabric with the practicality of a fully functional window blind. The roman collection is available in a stunning range of distinctive and versatile colourways, encompassing modern hues with refined designs. 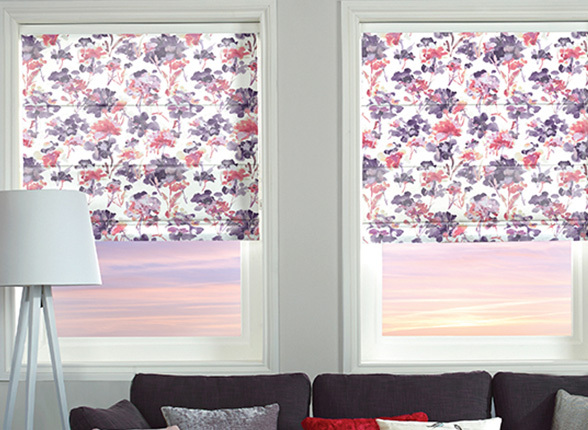 You can add individuality to your decor by selecting from our co-ordinating range of accessories to really add the finishing touch to your blind. 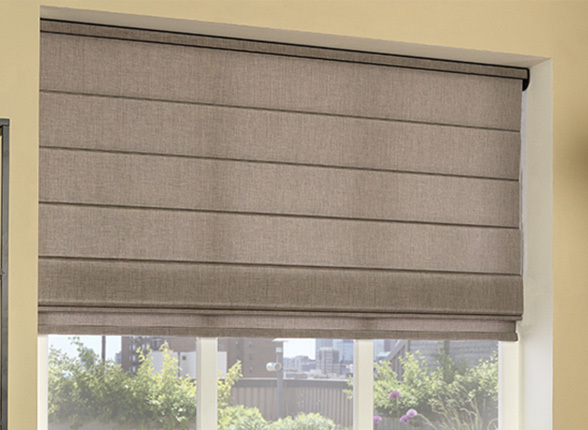 Whichever style of roman blind you choose you can be sure that this opulent shading system will quickly establish itself as the focal point of your room. Universal Blinds have been making and fitting roman blinds for over 20 years, in Milton Keynes and the surrounding counties.